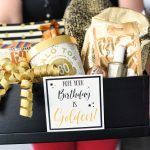 A Peek at the Fun: If you have a big dance coming up, chances are you are on the lookout for some fun and simple prom proposal ideas. 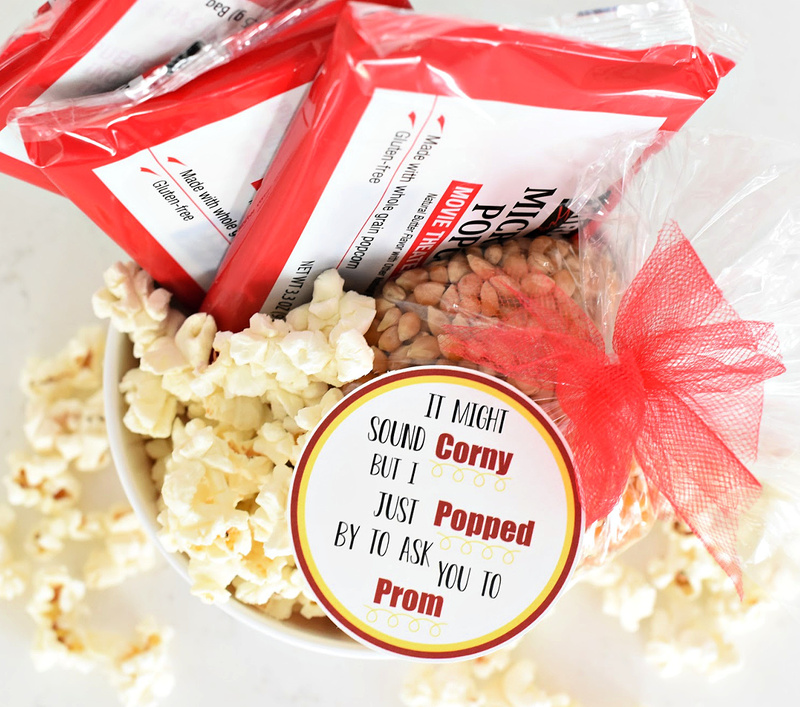 Well, look no further…we have you covered with this simple popcorn inspired promposal. 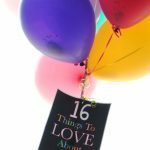 Are you in the mode of high school dances yet? We have officially entered the high school years with our oldest boys and it’s an adjustment to say the least. But while it’s been an adjustment, it’s also been such fun. We love seeing our boys growing and hitting new miles stones, one of them being the school dances. They have been such fun. 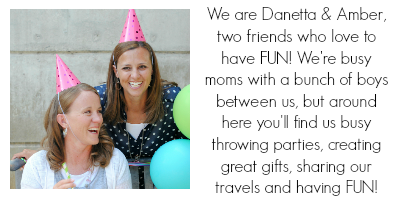 Did you know the fun really starts with the invitation…or “promposal” as they have started to be called. 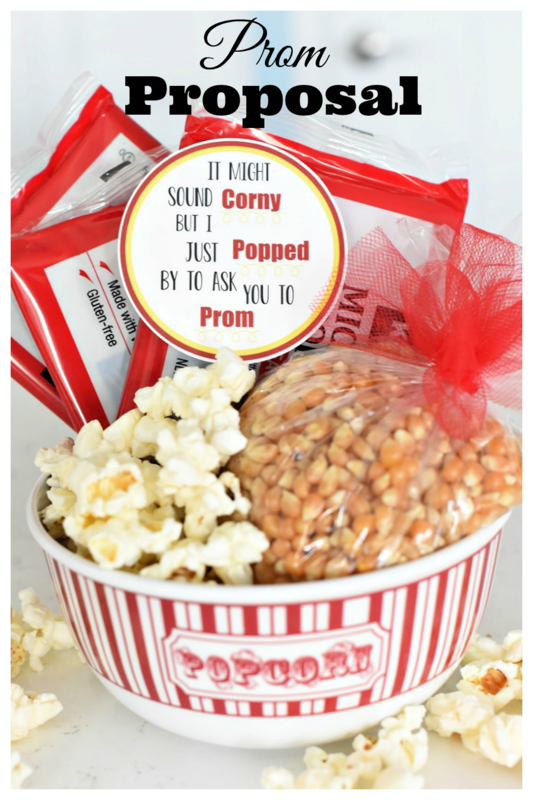 If you are on the prowl for fun and simple prom proposal ideas, this popcorn themed one is perfect! 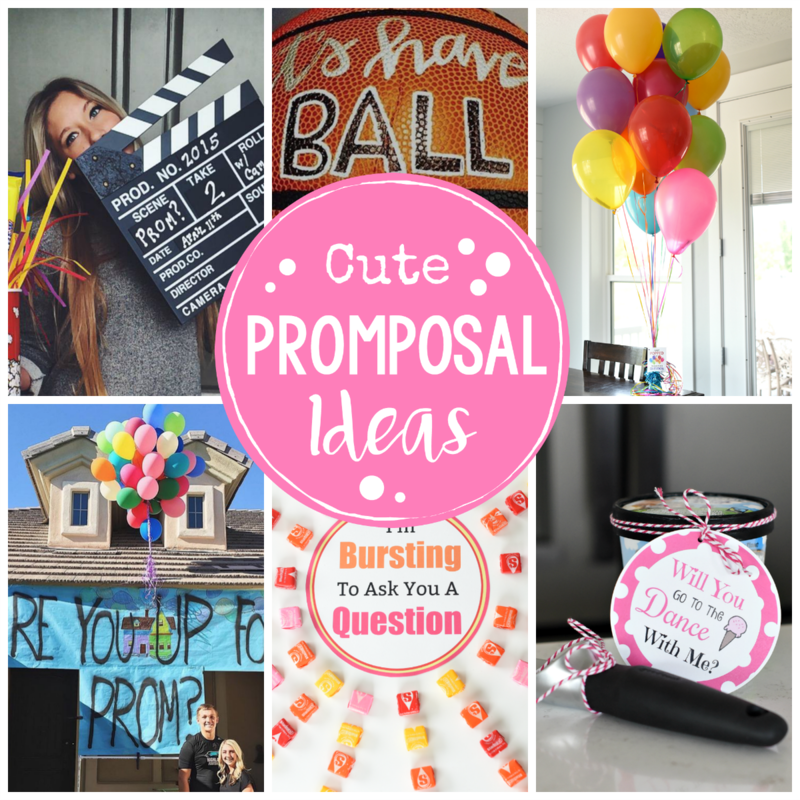 Isn’t this prom proposal so fun!? And it’s such a simple idea, you can put it together so fast. Here’s what you will need. Pop one bag of your popcorn and leave the others in the package. 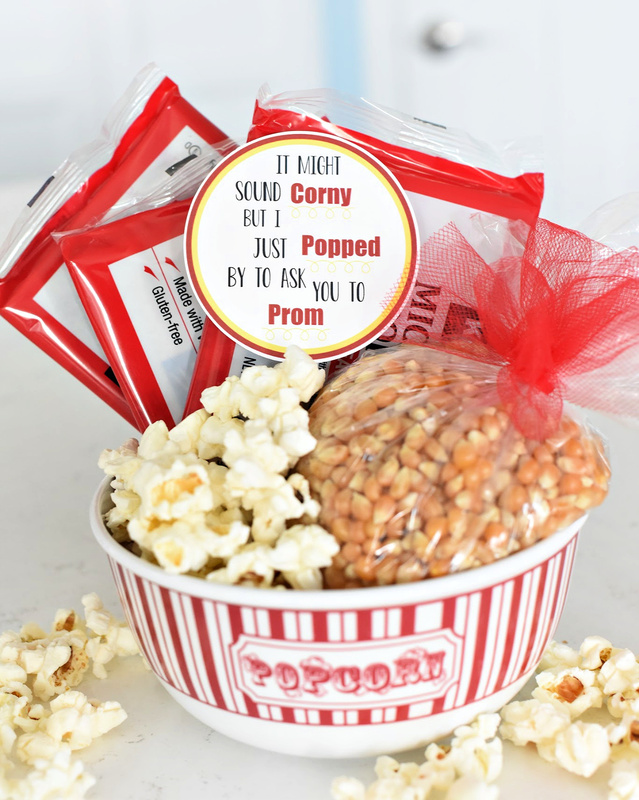 Simply put your popcorn packages in the back of the bowl, and fill the rest of the bowl with your popped popcorn and the bag of kernels. We have your tag all ready for you to print and add to this cute promposal. Simply right-click to save it to your computer, then open it in a program like Pages or Word, size it how you want, and print. OR, here’s a PDF file with the tags ready for you. It’s that simple! 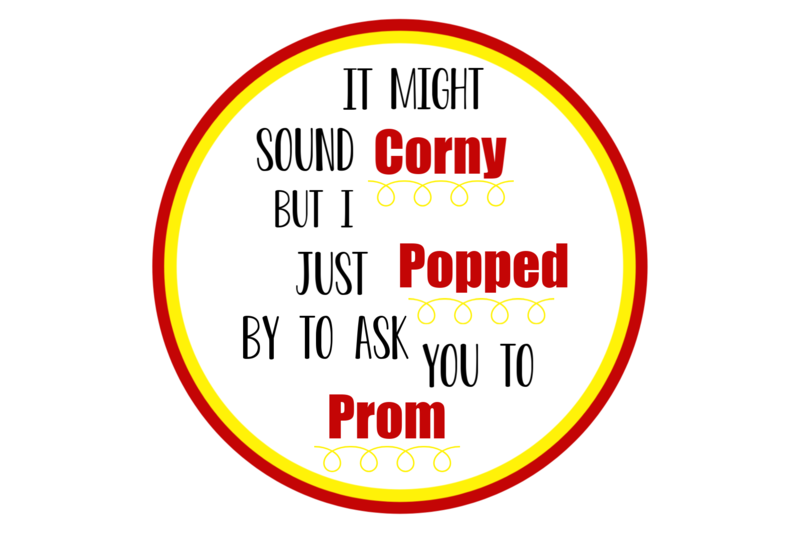 You are all set to ask someone to the Prom! 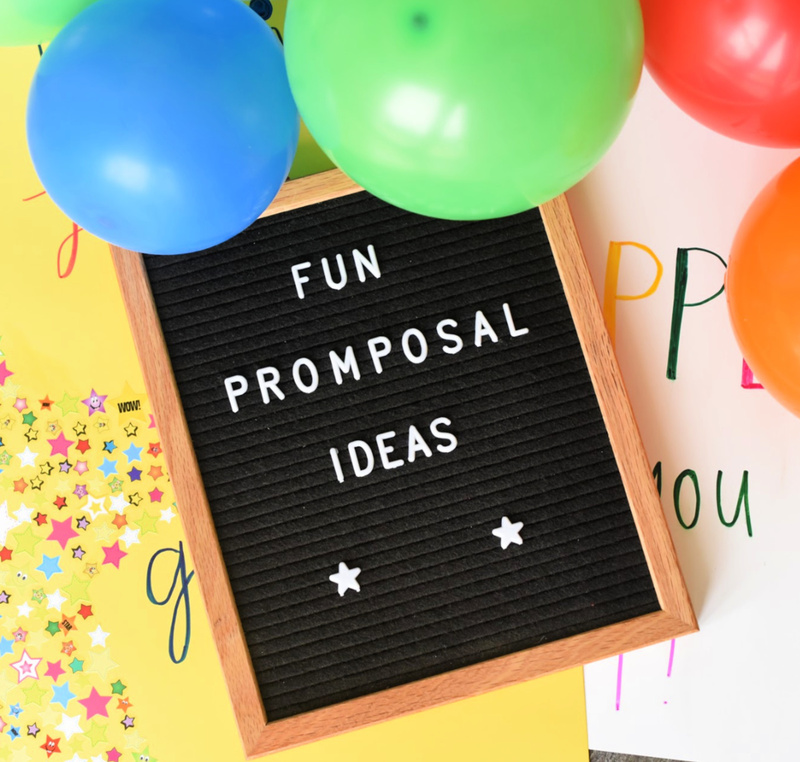 Have FUN with Prom Proposals!